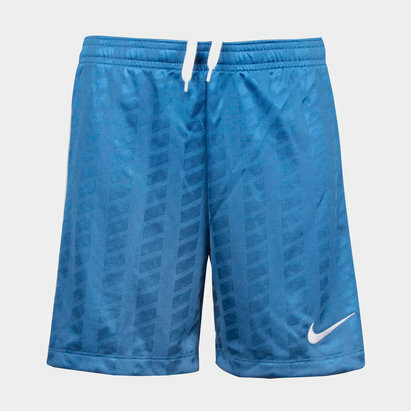 For casual kickabouts, and practising and warming up for their next game, make sure your child is wearing these Academy Kids Football Training Shorts in Paramount Blue and White. 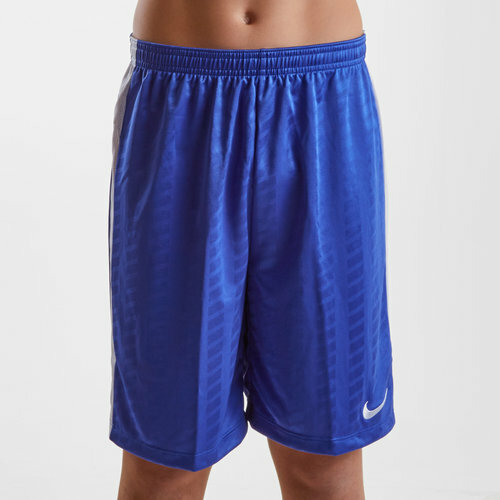 These children's football training shorts have a simple yet stylish design made for the practice pitch and features an elasticated waistline with adjustable drawstrings for a secure and comfortable custom fit. 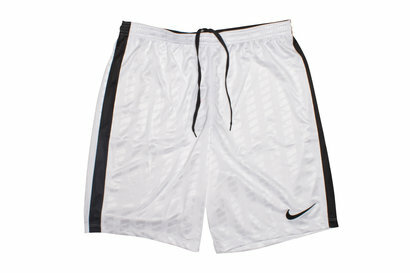 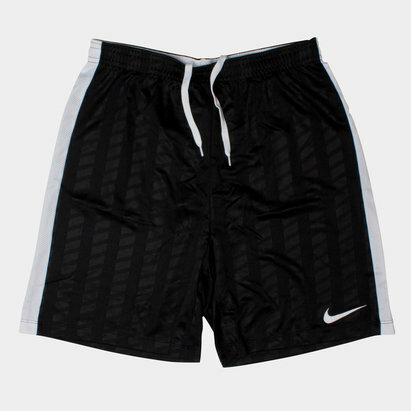 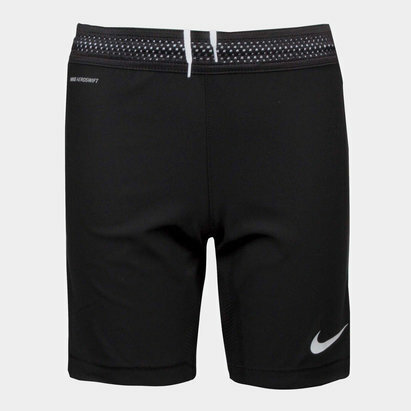 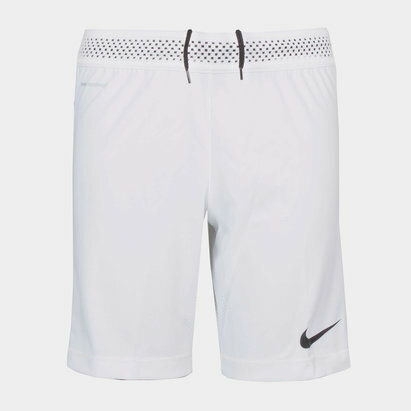 An essential for the kit bag of any young player, keep your child composed as they get ready for competitive action with the Nike Academy Kids Football Training Shorts.